Stila has created the color of innovation collection which is their new fall product line. I love the pinks and purples. Stila Girl Pretty in Paris Pallete - Usually sells for $65, this adorable pallete is only 10$! Stila is releasing 5 of these cute little compacts, one will be released each month. I can't wait to see what will be coming out next! With 4 eyeshadows and a dual lip cheek cream, this is perfect for on the go glamour! 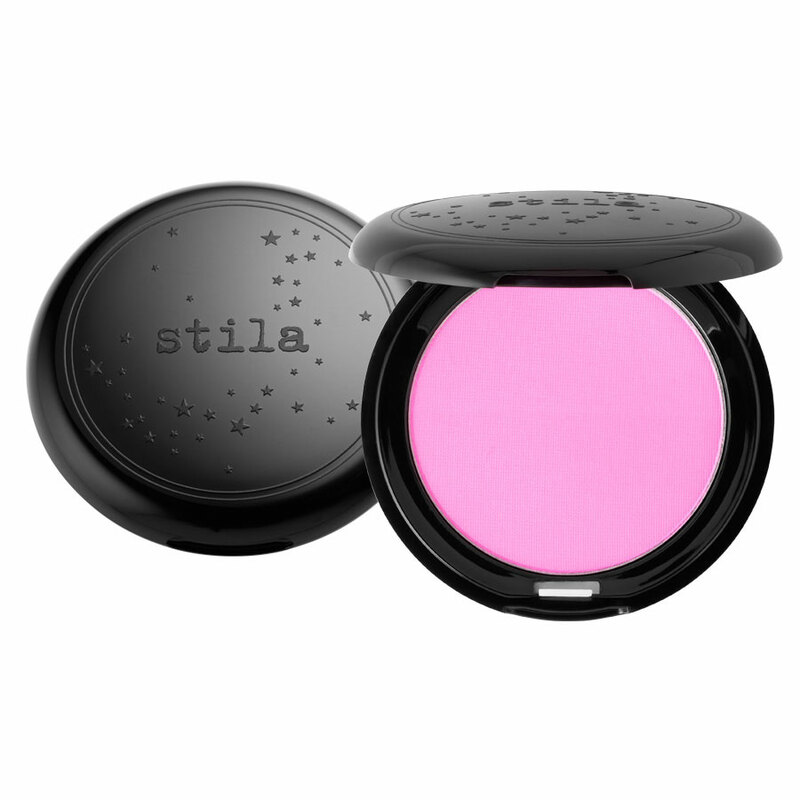 Stila Custom Blush ($20) This silicone treated powder comes in some hot new colors, and is custom made to match your face. It smoothes fine lines and wrinkles, and won't weigh down your skin.